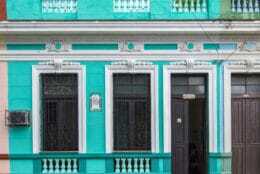 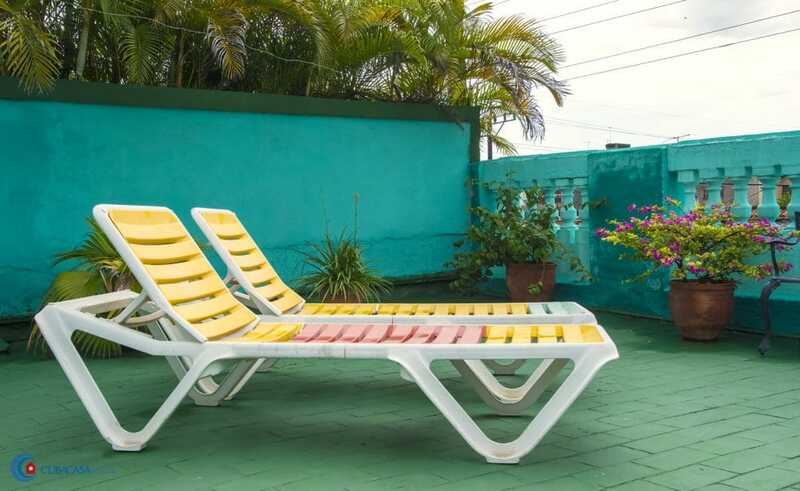 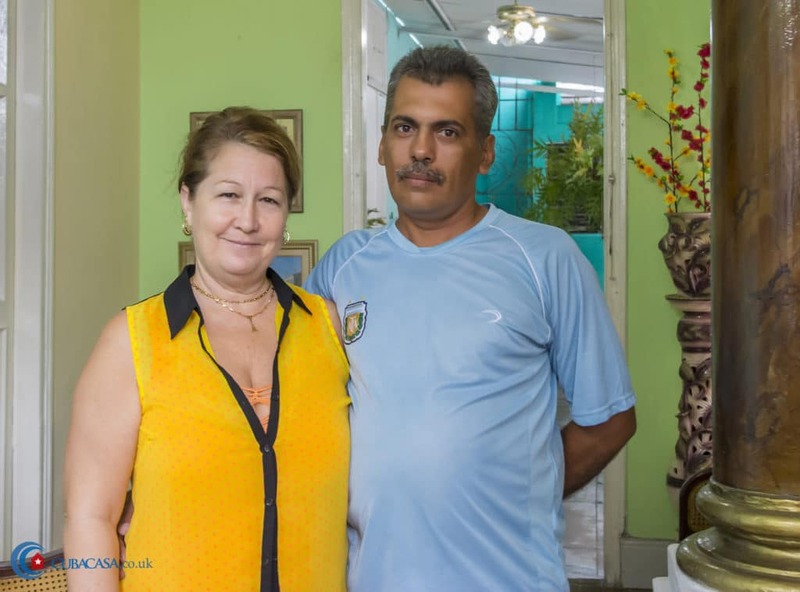 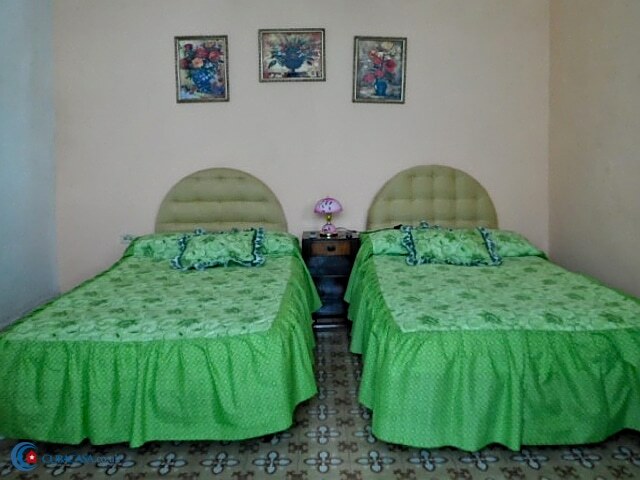 Friendly and helpful Baby and Yosvany look after this clean, comfortable and overall lovely Colonial casa particular. 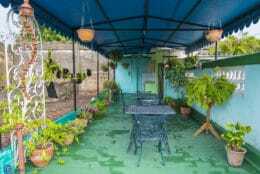 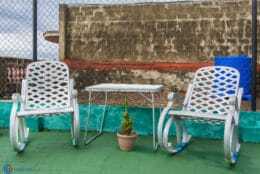 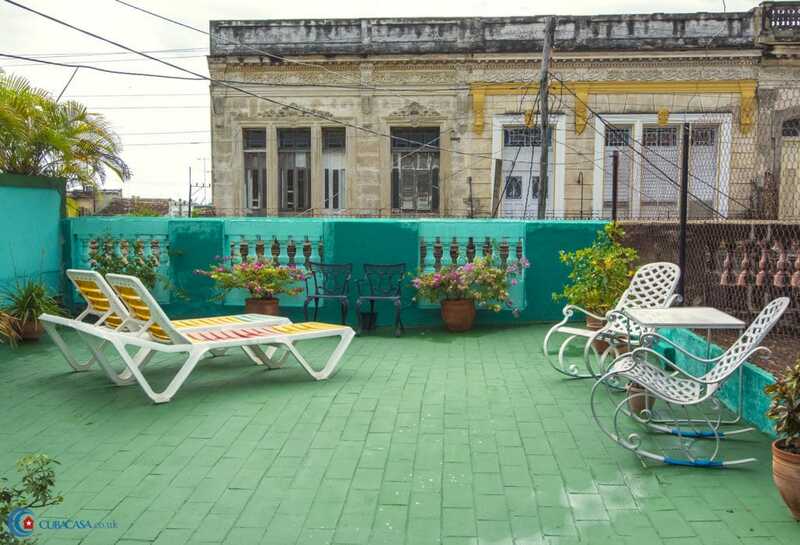 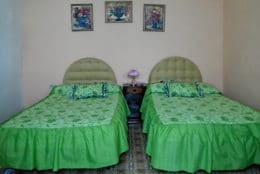 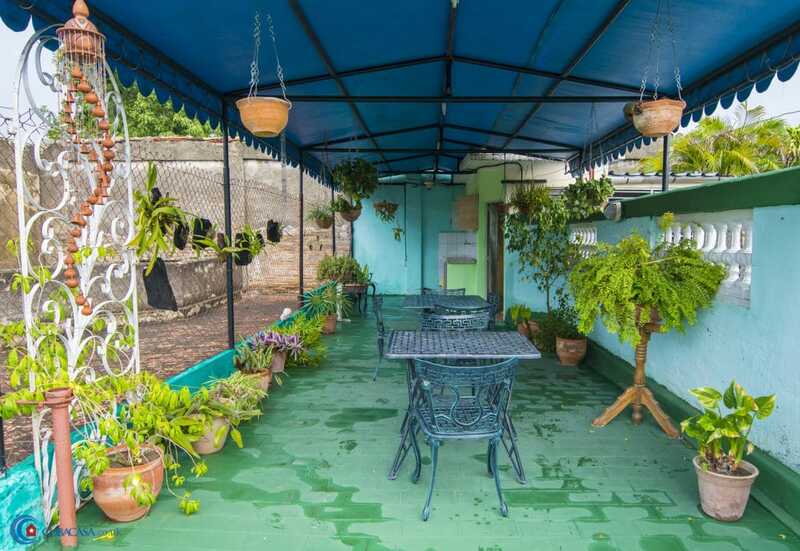 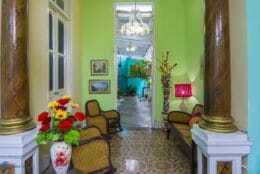 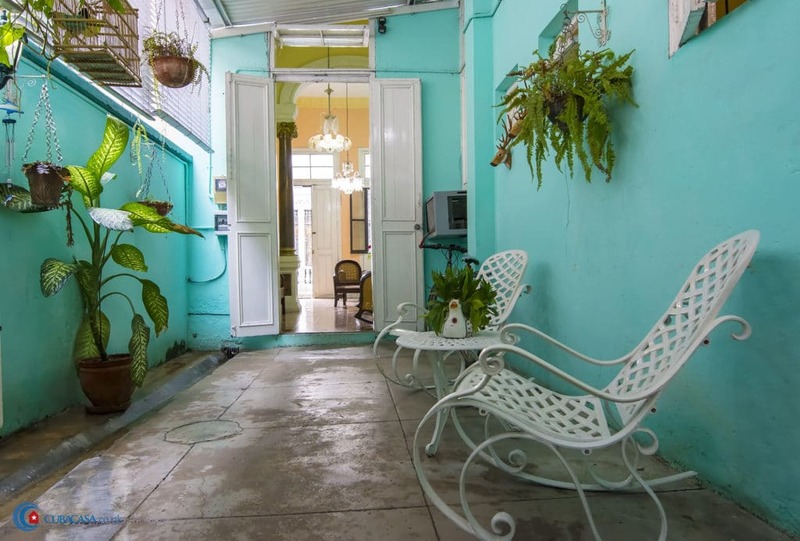 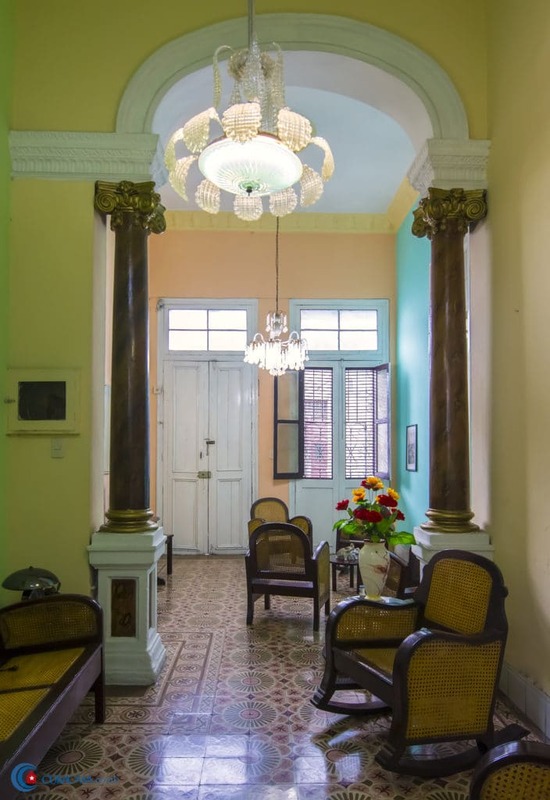 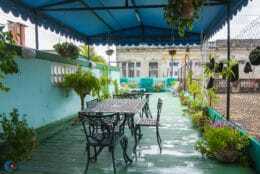 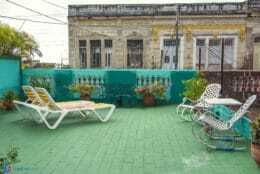 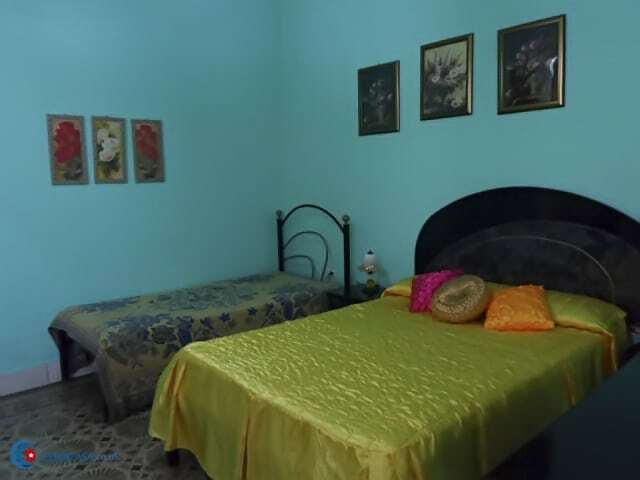 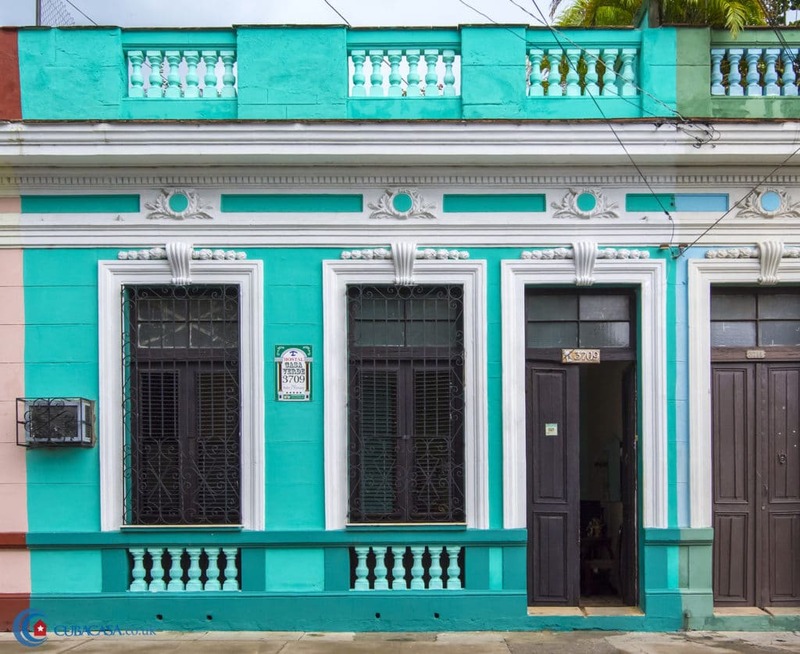 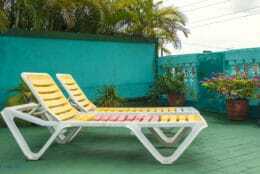 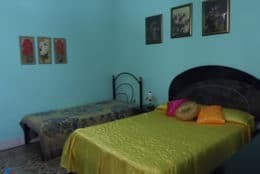 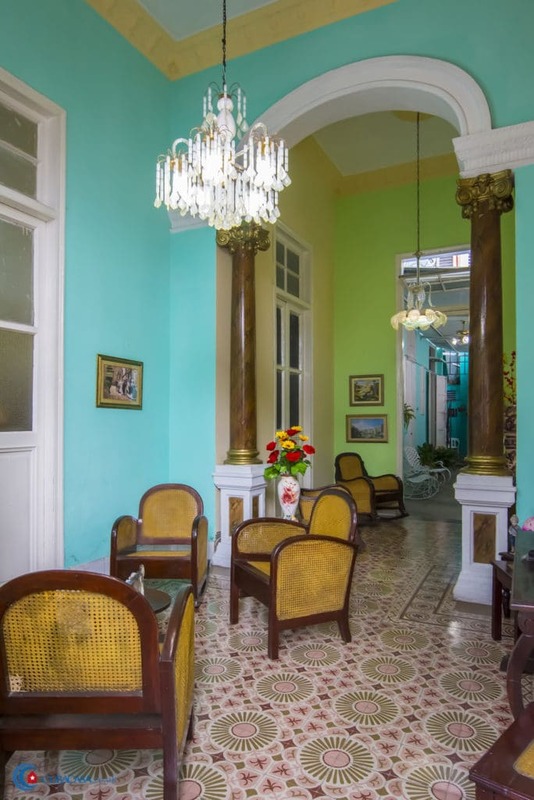 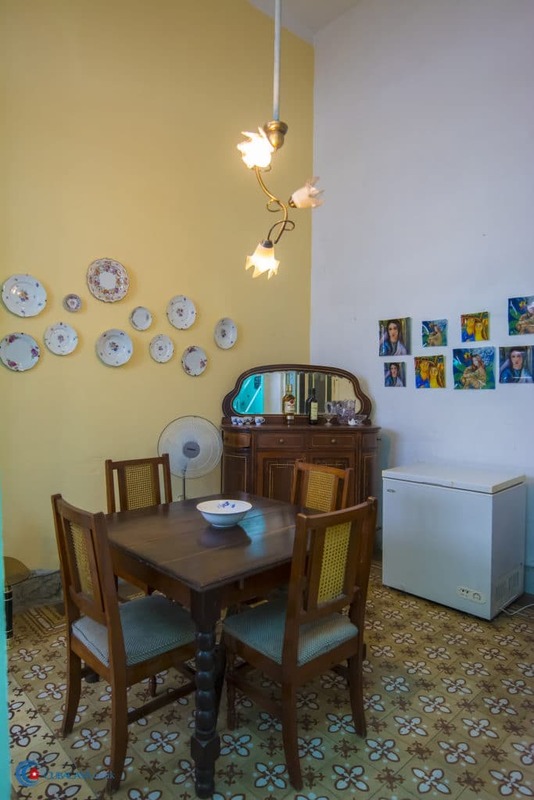 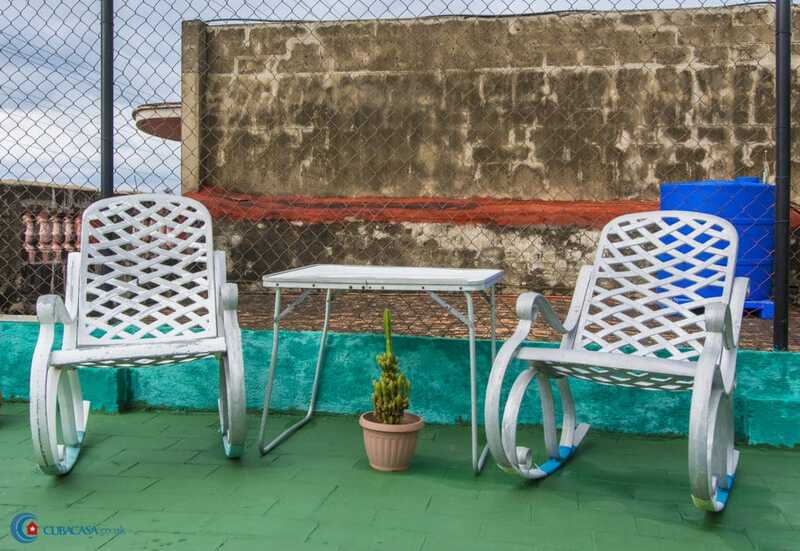 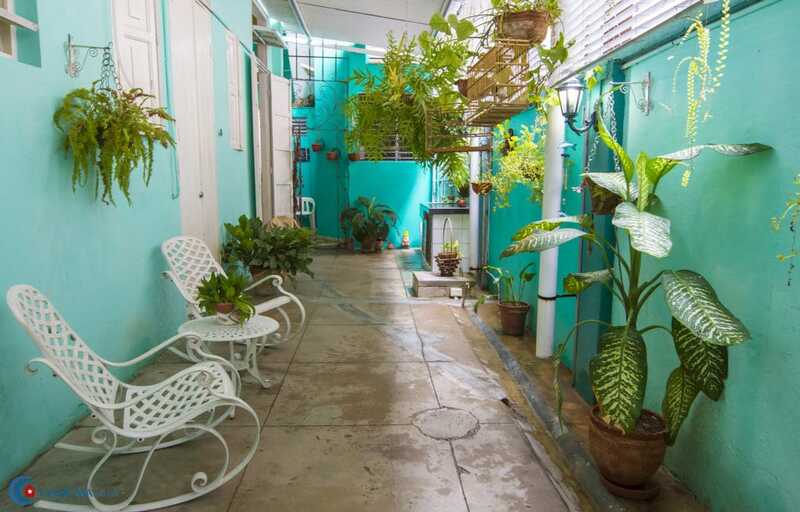 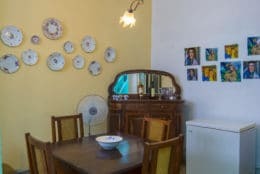 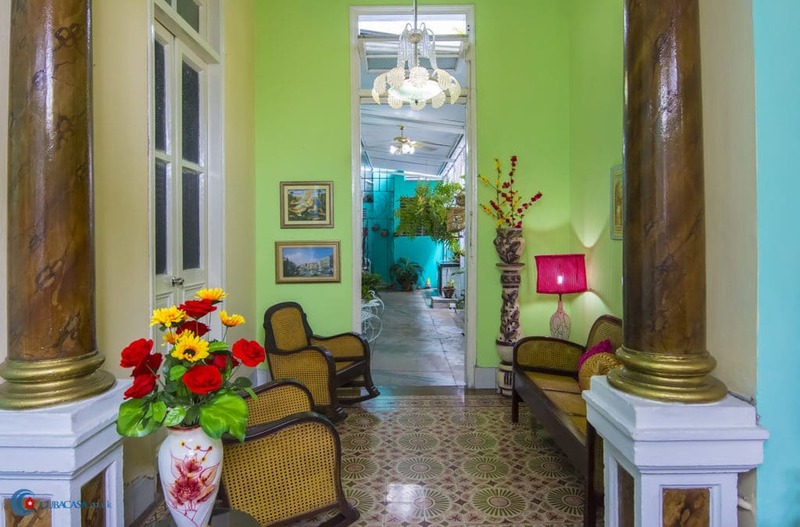 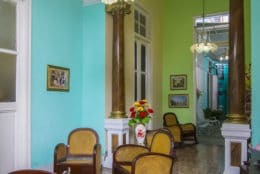 The house feels really natural, and has a spacious terrace with plants, long chairs, and a table to enjoy typical cuban dinners. 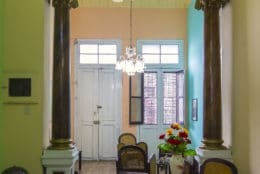 If you are interested in excursions, the services a tour guide, massages, manicures, or dance classes Baby and Yosvany are the people to ask!